Get ready for some Resident Evil themed action in PUBG Mobile. Tencent Games has partnered with Capcom to bring the new Resident Evil 2 to the battle royale game on mobile. The collaboration was teased at the PUBG Mobile Star Challenge global finals in Dubai which sent waves of excitement among fans. The official PUBG Mobile Twitter handle later shared a teaser video which shows zombies walking in a post-apocalyptic world through the roads, tunnels, and laboratories. 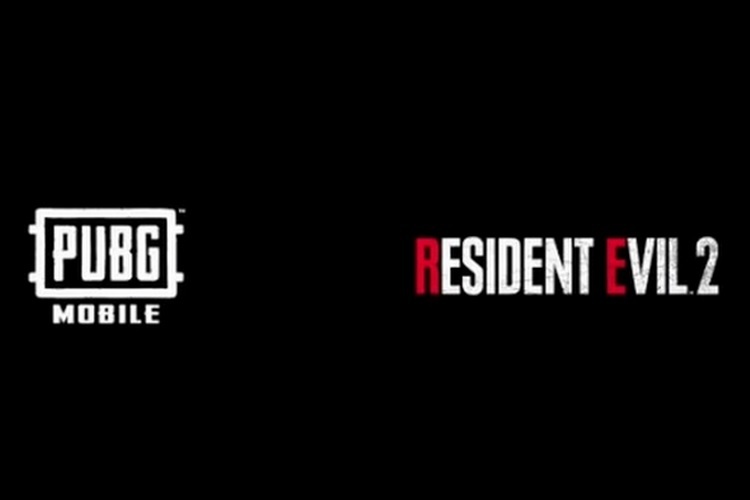 Unfortunately, there are no additional details regarding the PUBG Mobile x RE2 collaboration, but more information will be revealed soon. The Resident Evil 2 remake is expected to hit stores on January 25, 2019. PUBG is no stranger to collaborations, as the game recently partnered with DC for the PUBG x Suicide Squad tie-up and brought the Joker and Harley Quinn skins to the game, while the PUBG X BAPE partnership introduced BAPE skins. Going by the trend, we can expect the new collaboration to introduce Resident Evil 2 skins for some fan-favorite characters such as Leon Kennedy and Claire Redfield among others. And if you have a knack for spotting tiny details in trailers and teasers, you can momentarily see Leon Kennedy struggling against a zombie in the PUBG Mobile x RE2 teaser shared by PUBG Mobile. So yes, there are high chances that you might be able to rock Leon’s signature hairstyle and blow some enemy heads in style for a limited time. As for other details, we are not sure whether zombies will make an appearance in the game or if there will be an event or separate mode where you can slay some walking corpses. We are just as excited as you are, and will keep an eye on the official PUBG Mobile Twitter handle for more announcements and details about the PUBG Mobile x RE2 collaboration.